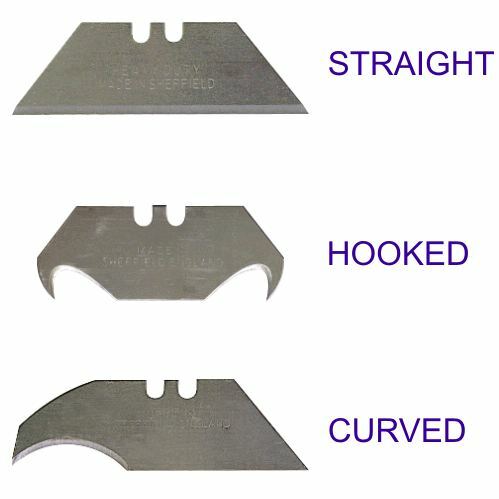 Heavy duty 'Stanley' type 2 notch knife blades. These quality high carbon steel blades are manufactured in Sheffield England and are not to be confused with cheap imported blades. 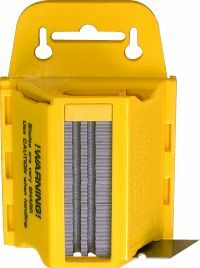 All blades are in packs of 100, with the straight blades packed in a handy plastic dispenser, which may be wall mounted. 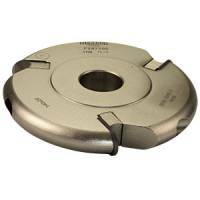 The hooked and curved blades are packed in cardboard boxes and are generally used in the flooring industry.